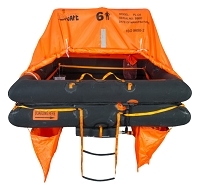 Life Raft Store has Aviation Life Rafts For Rent. 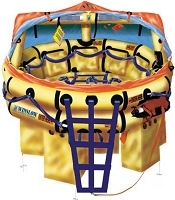 We rent life rafts for aviation, FAA Approved, Part, 91, 121 & 135. 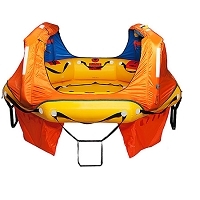 Daily, Weekly or Monthly Rentals.